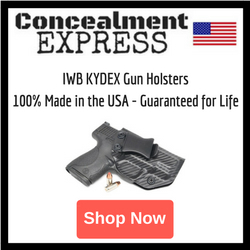 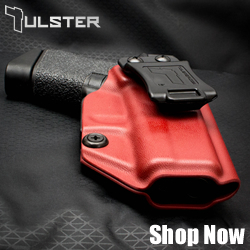 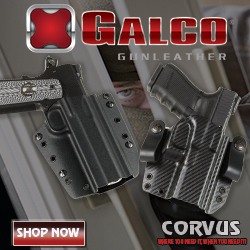 SHOT Show 2018 is here and CrossBreed Holsters is bringing you 15% off plus free Shipping to celebrate. 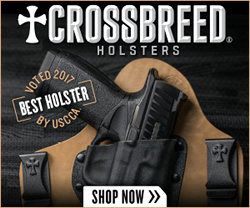 Now through Sunday (1/28) CrossBreed is offering 15% off everything sitewide PLUS Free Shipping on all orders! 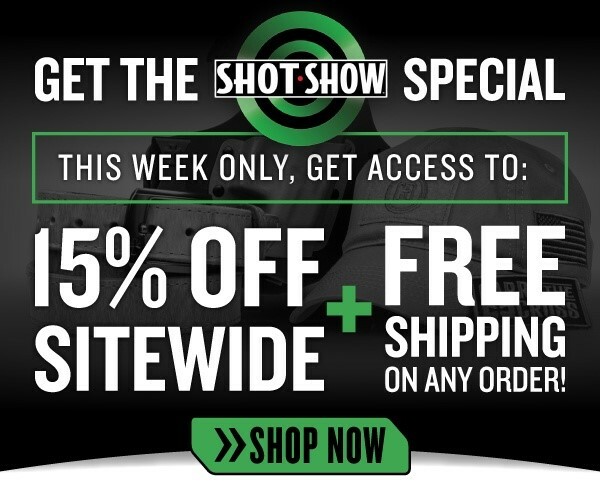 Visit ArmsVault to stay up to date on the latest news from SHOT Show!